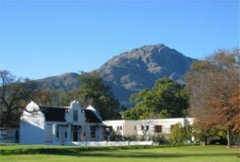 During your stay in the historic town of Stellenbosch you will have many activities and attractions at your fingertips, to explore and find out a bit more about this beautiful town. 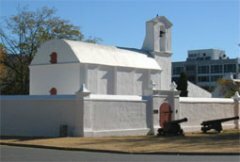 Why not spend a day visiting the many historical buildings and Museums in Stellenbosch? There truly is something for everyone in this town! From the V.O.C Kruithuis, an old gunpowder house where war memorabalia is on display, to the Toy and Miniature Museum, where you can take a trip back to the good old days before computer games and mobile phones to look at what children in the past done for amusement. The Village Museum is another must during your stay in Stellenbosch, with its four lovingly restored historic homes which you can view at your leisure, Shreuderhuis, Blettermanhuis, OM Berghs House and the beautiful Grosvenor House.